Senate President Bukola Saraki has raised the alarm, alleging threat to his safety and that of the members of his immediate family in his home state, Kwara. The Senate President noted that if anything happens to him or that of the members of his family, the Inspector General of Police, Ibrahim Idris should be held responsible. 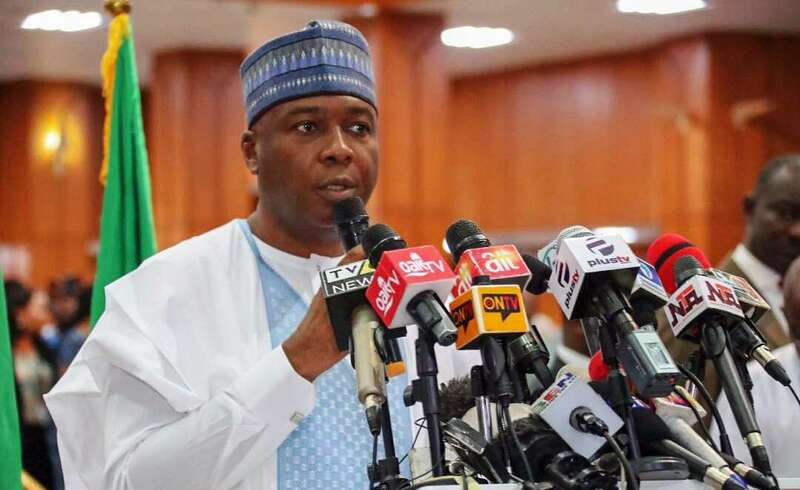 Addressing reporters in Abuja on Friday, Saraki also fingered thugs allegedly sponsored by the All Progressives Congress (APC) and the police as instigators. “Also Yesterday (Thursday), these same APC thugs shielded by policemen went to my family quarters in Agbaji in Ilorin and vandalized houses, shops and inflicted wounds with matchete on three people.